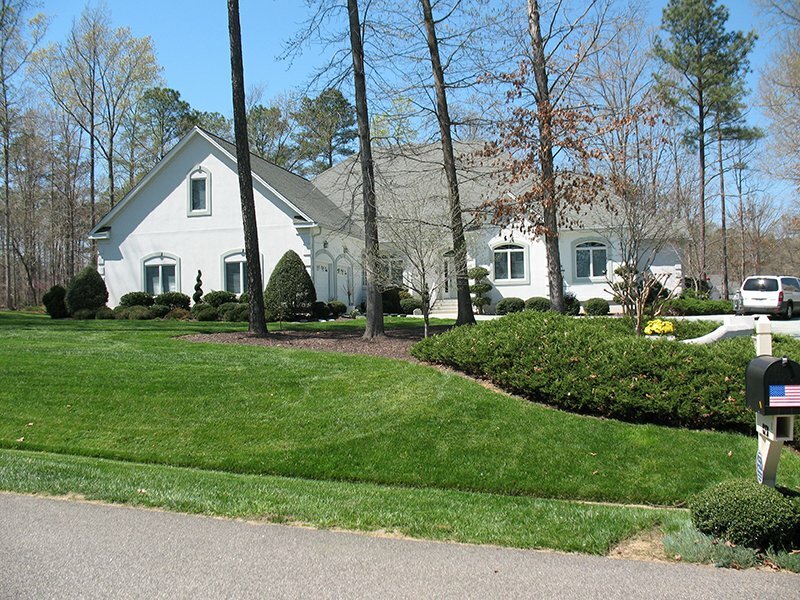 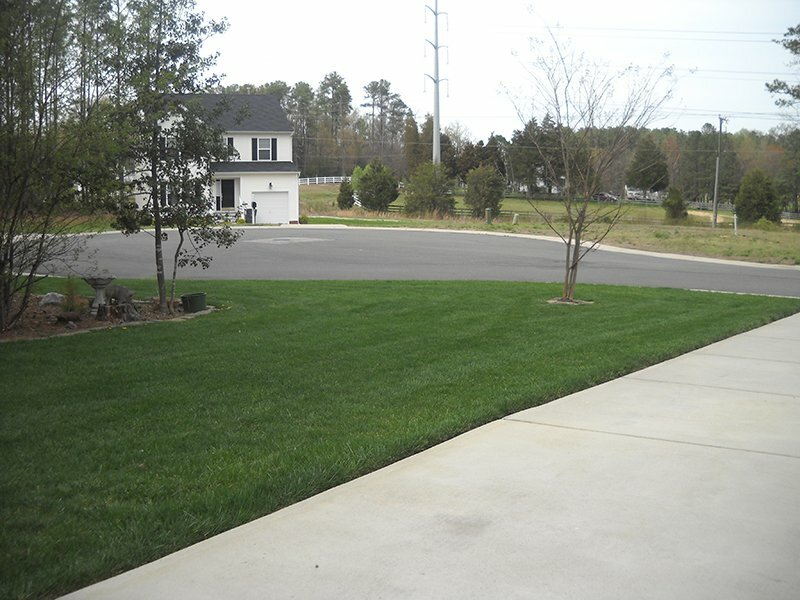 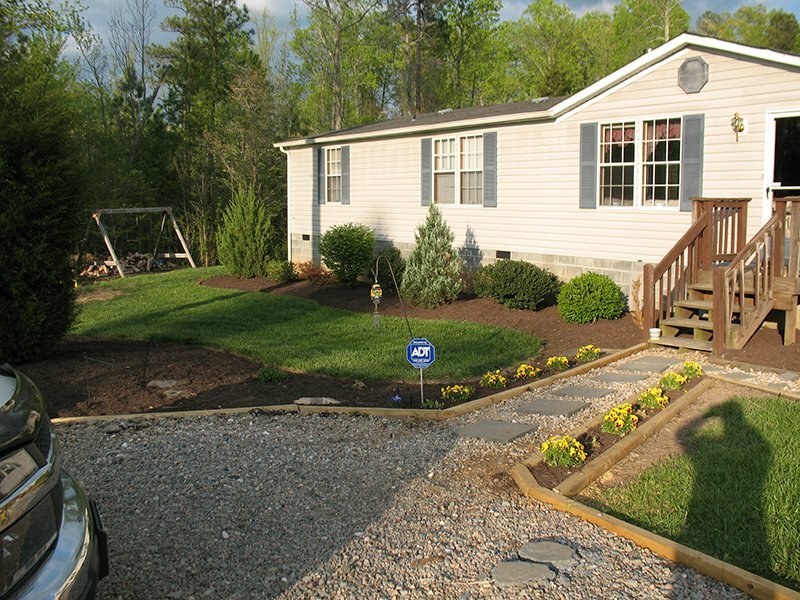 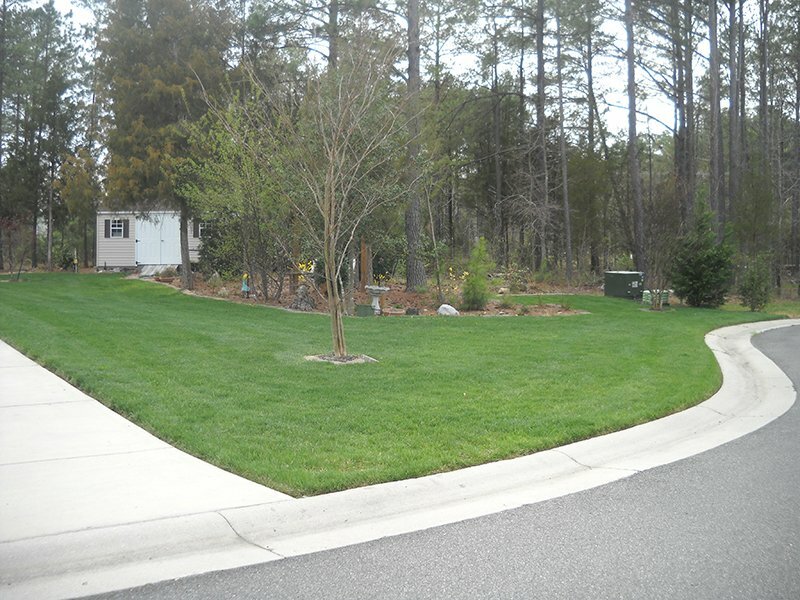 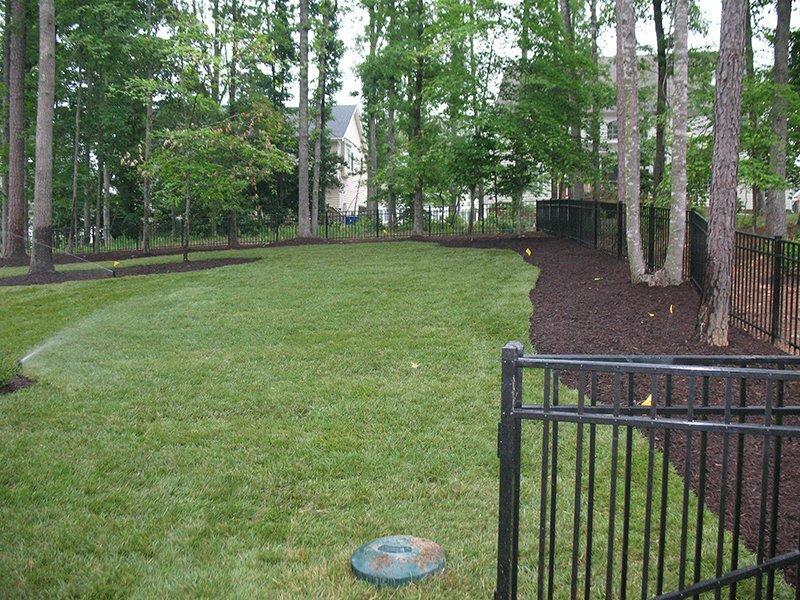 We would like the opportunity to help you transition your yard and property into a beautiful and functional environment that will help to increase the value and integrity of your home or business. 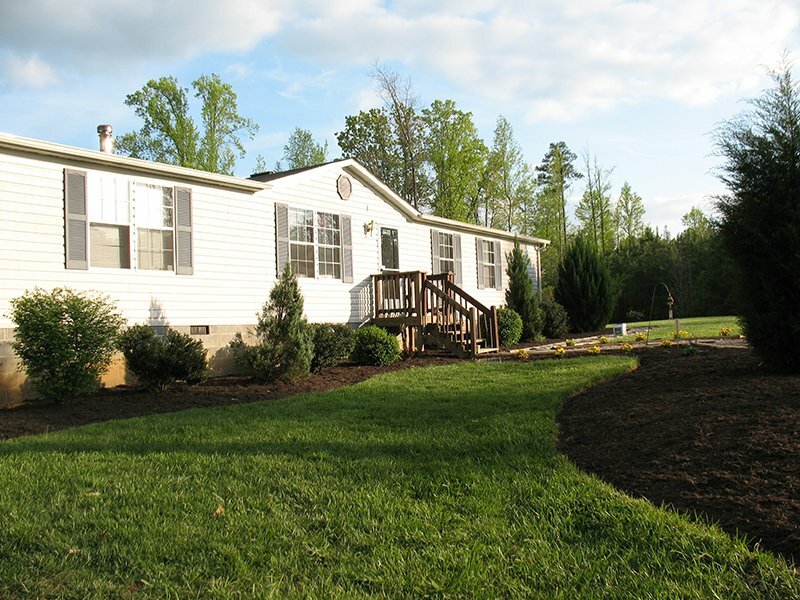 Free estimates with personalized attention. 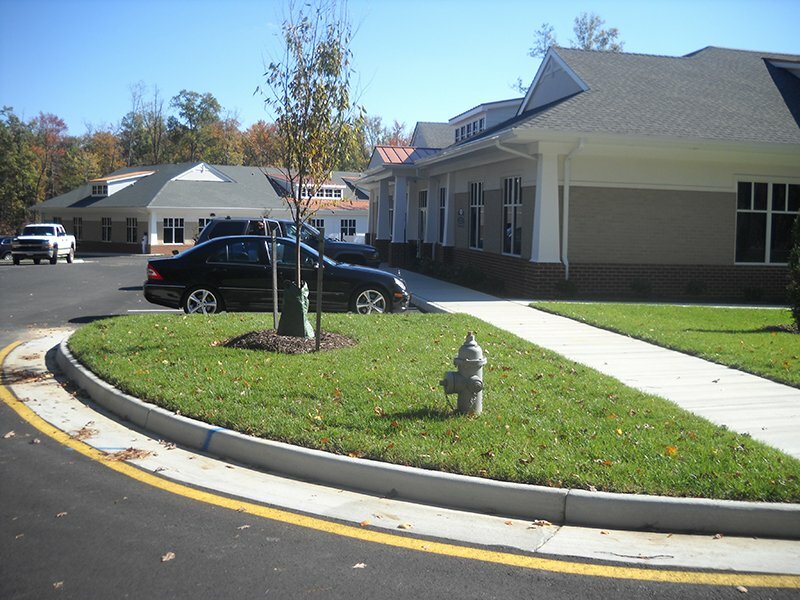 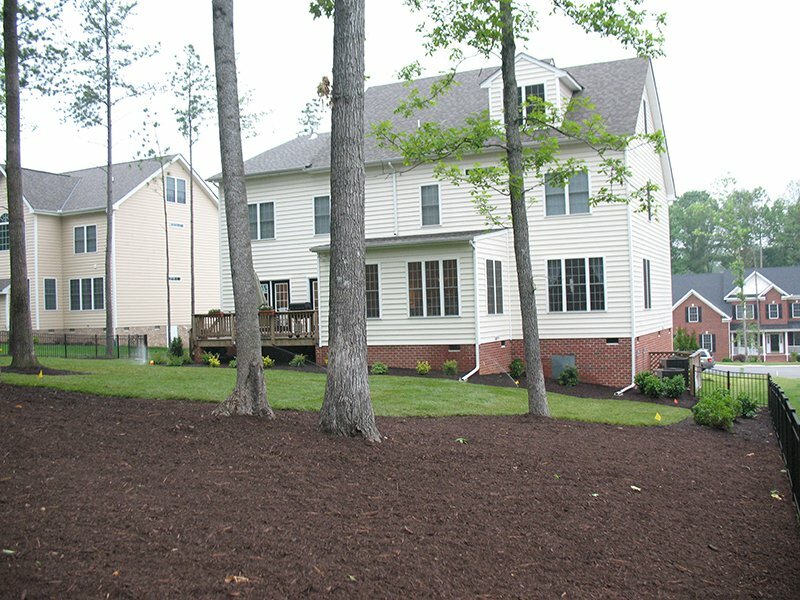 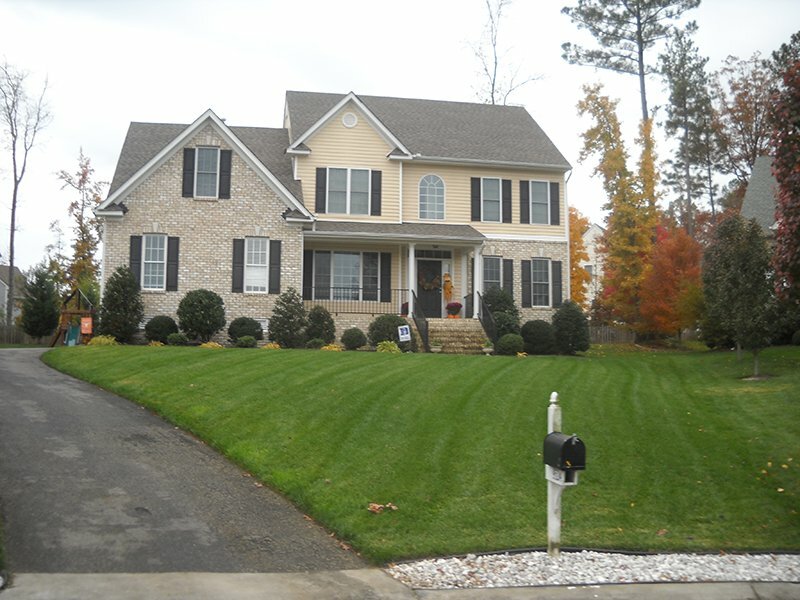 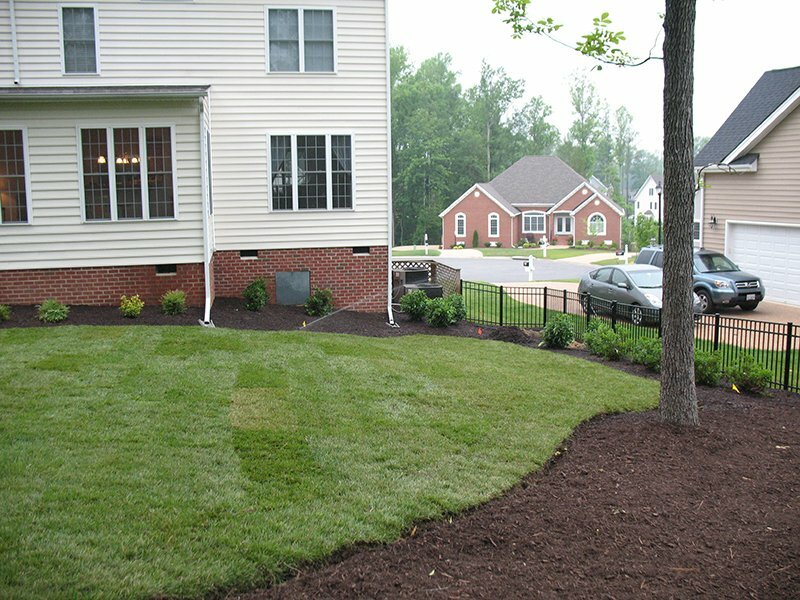 Ask about our landscape design service! 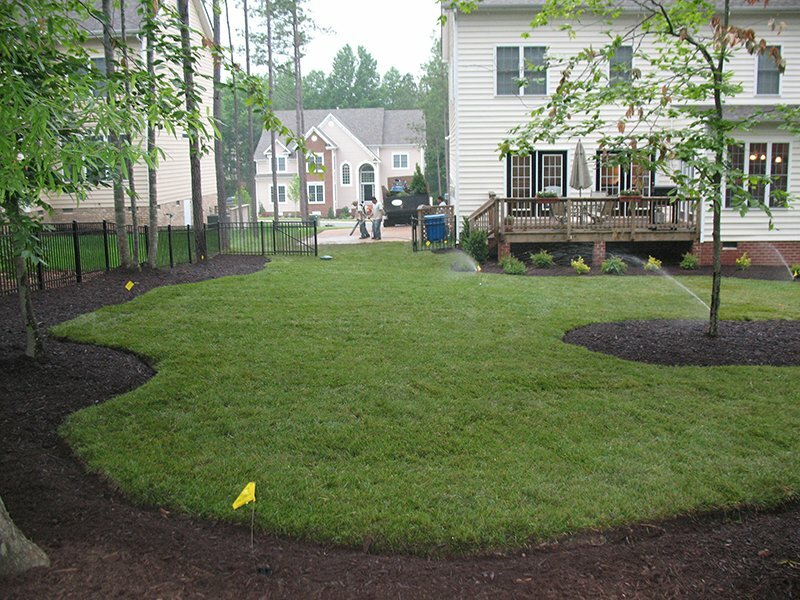 Lawn Installation. 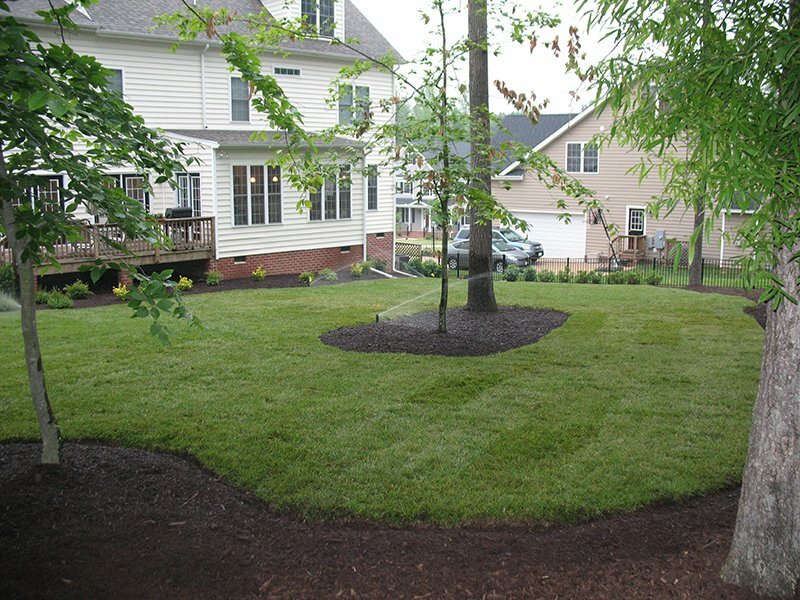 Sod or Seeding.